Aqwind Solutions. has developed a unique wastewater treatment technology and process, which produces high quality of effluent while utilizing a fraction of the energy required by conventional wastewater treatment plants (WWTPs). The system is based on a novel approach, using microalgae to produce the oxygen required for aerobic wastewater treatment, which then takes place on a fixed-film system. When fully deployed, the Aqwind system drastically reduces energy requirements for wastewater treatment, and under the right circumstances, will produce a net-positive energy balance. Implementation of the Aqwind system will reduce capital costs (CAPEX) in construction of a new WWTP by some 40%-60% compared to the conventional alternative, and will reduce operating costs (OPEX) by 50%-60% compared to the conventional alternative. Transforming the wastewater market, Aqwind solutions. offers wastewater treatment at up to 90% energy savings with an added opportunity for resource harvesting while keeping capital costs the lowest ever for intensive wastewater treatment. Aqwind solutions has developed a unique wastewater treatment technology and process, which produces high quality of effluent while utilizing a fraction of the energy required by conventional wastewater treatment plants (WWTPs). 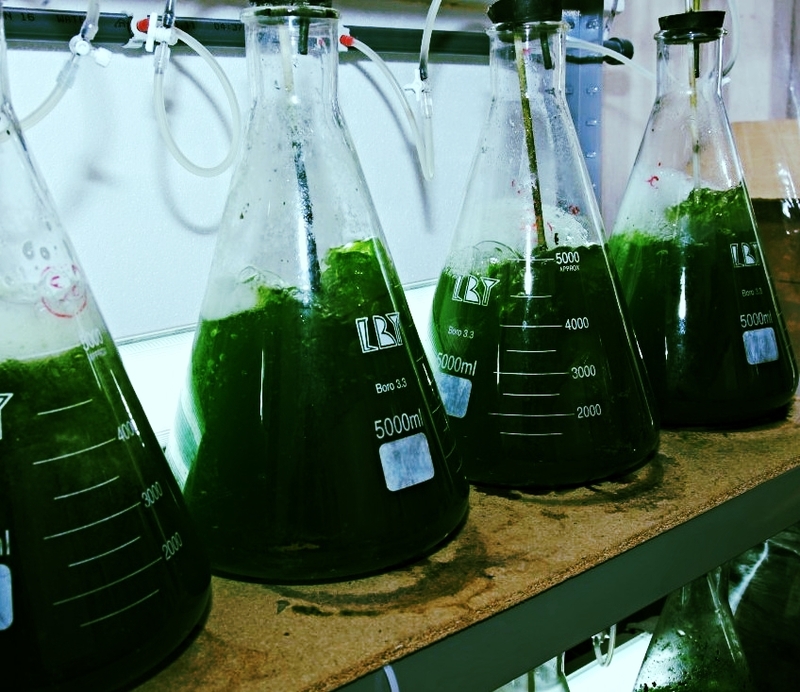 The system is based on a novel approach, using microalgae to produce the oxygen required for aerobic wastewater treatment, which then takes place on a fixed-film system.